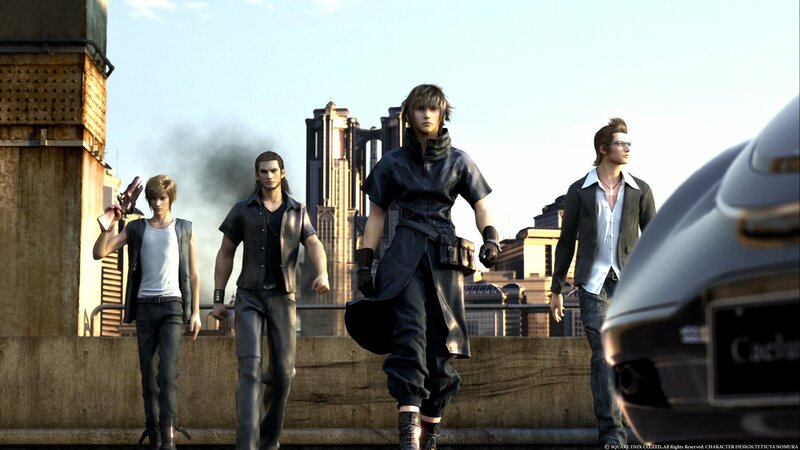 Final Fantasy Versus XIII is no longer a game that fans will be asking about each and every time Square Enix takes the stage. Why? Because the former PlayStation 3 action title has been transformed into the new, improved Final Fantasy XV. However, this development shift has also made it so that the game will be coming to both Sony and Microsoft platforms. This comes directly from Square, who held an early E3 event before the show floor even opened. Shinji Hashimoto, brand director for Final Fantasy, was the one who delivered the Xbox One news. It will be a port of the game, so it’s unclear how different that will make it. But, both games will be coming sometime next year.